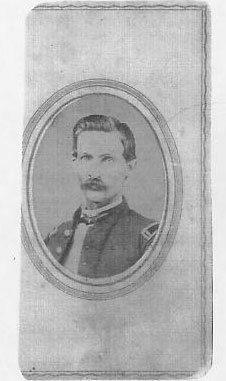 Detached from Co. A, 64th Illinois Infantry Volunteers, Acting Sergeant Major. Name spelled Lukins on IL enlistment documents. Original enlistment date Nov 20, 1861.